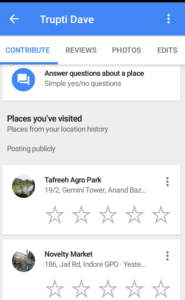 Google maps, One can access map on desktop and on phone as well we have an application for Google maps that we can download from play store. 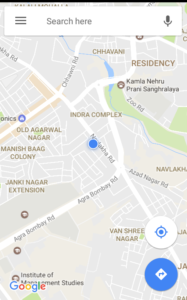 Google map provides us with so many functions like navigation, locations, our history location is also been showed by Google maps. 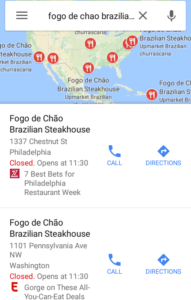 So adding to the list we have one more new option updated by Google maps that Google Maps Review Ratings and “find your favorites” nearby. So, if you are new to place you will definitely be obliged to thank Google maps for this option. 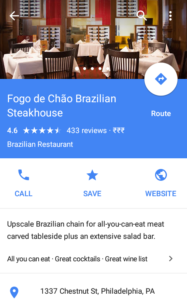 Google is trying to render its services to people in the best way possible no matter if that means being a city guide. 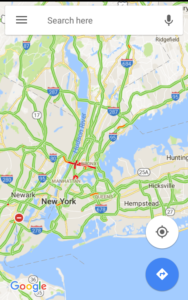 Now Google maps suggest you the places you can visit, restaurants you can fill your hunger at , or maybe a good pub to enjoy the Saturday night at. 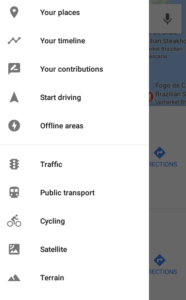 To use this option all you need is a Google map application in your android phone. Now you will be able to get all the options. Select any option whichever you want. For example:-restaurants. Once you tap on restaurants icon it will give you a list of restaurants nearby you. Tap on the individual restaurant card, doing so lets you check everything about that particular restraunt. So, it is not only about filling your hunger up but it can be anything else which you need around your location. 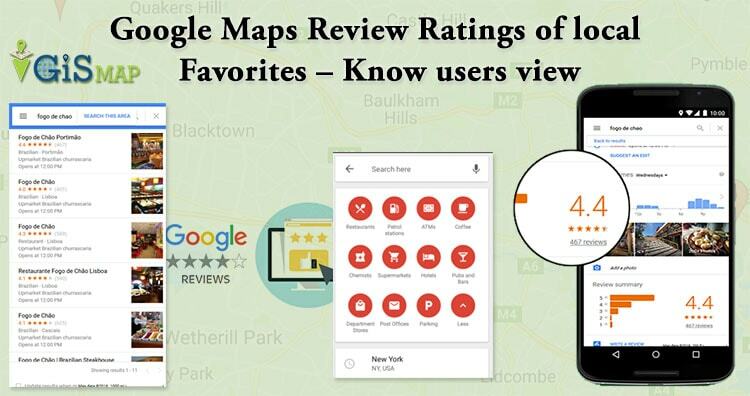 while finding your nearby places you can select the places on the basis of ratings and reviews as google maps will show you the ratings and reviews for every place it shows. Moreover you can also add the places you had been to and you can review and rate any place you had been to. Now you know that you can also update the places you had been to ,and also you can rate and review them, but how??? Open your Google maps application in your phone. write the name of the place you had been to. scroll down it to the end . There you will see the option of rate and review. Tap on these stars and it will ask you your review and you are done with rate and review part. 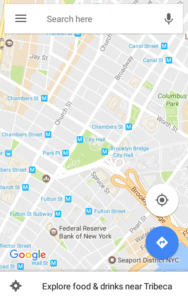 Open the Google maps app in your phone or desktop. On the top left corner of your screen you will see the hamburger button. Tap that button and you will see the “your contribution” option. Tap on “your contribution” option. once you tap that option scroll it down and you will see “place you’ve visited” in the bold letters . That is the place from where you can do the review and rate thing for the place you had been to. 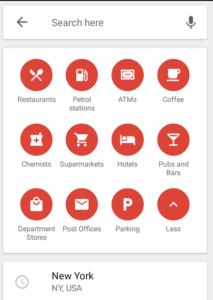 Look over Google Maps Tips and Tricks list and also Google Map Gas Station. 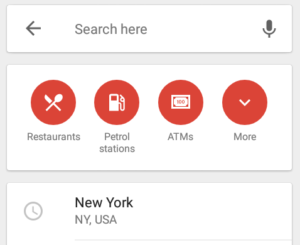 open the Google Maps application in your phone. Tap on the search options. Choose your option out of all the choices given. for ex :restaurant. Open the card of any restaurant out of all the options. 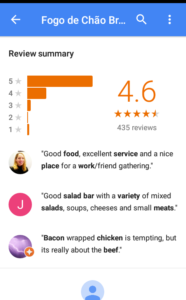 There you can see the ratings and reviews given to that restaurant by the people who had been there. On the basis of these ratings and reviews you can select the best option available. This way it makes so convenient to choose a good place without wasting your resources. 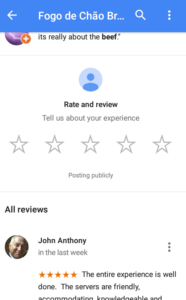 Use Google Maps Review Ratings feature offered by Google maps and I would love to hear how this article helped you!